Thank you for viewing our site! 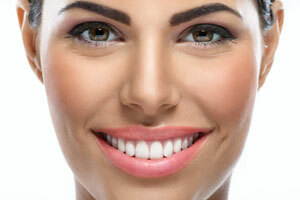 At Dental Center West our patients receive excellent customer service and superior dental care. We believe in the concept of preventative care and education, when it comes to optimal dental health. I had an excellent visit today. Dr. Bohlen was prompt, courteous, and efficient. He said I am healing nicely. I'm very pleased with the way in which he extracted the tooth and inserted the post. An OUTSTANDING dentist office. Everyone is so nice. The dentists are simply outstanding. I love how the staff is so quick with getting the patients back to the rooms for the cleanings! Also, how nice all the staff is to the clients. Thank you all! Great people! They ALL know what they are doing. When your are there, you always get the full attention you want and need! Tesha was my Dental Tech -- very personable and gentle. I would request her again. I was very pleased with my visit. I was taken on time--no excessive waiting. Welcoming staff very nice and all smiles. Technician professional and friendly. Enjoyed the visit. Glad I'm with Dental Center West!!! I've been a patient at DCW for over 15 years. During this time I've had an incredible amount of work done. 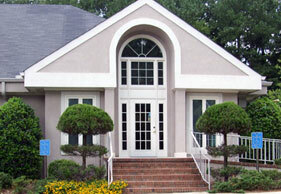 All of it has been done with the utmost in quality, and professional patient care. DCW is also always available for emergency care. I heartily recommend them. Denise was wonderful and very gentle. And of course I always love seeing Dr. Asbelle! Going to the dentist isn't on my list of things that I enjoy doing, but if you gotta go, Dental Center West is a good place to go. They have a bright, clean office with friendly staff. They get their patients in quickly and take good care of us. "I've been a patient at DCW for over 15 years. During this time I've had an incredible amount of work done. 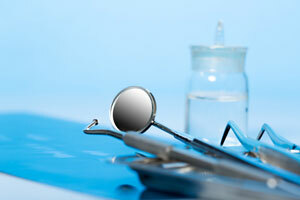 All of it has been done with the utmost in quality, and professional patient care. DCW is also always available for emergency care. I heartily recommend them."